As a Hairdreams Certified Hairstylist in the Volume+ System, I have the capability to create more volume for fine or thinning hair and bare areas at the top half of the head. The Volume+ System includes various hair thickening methods and provides optimal solutions for any individual case. 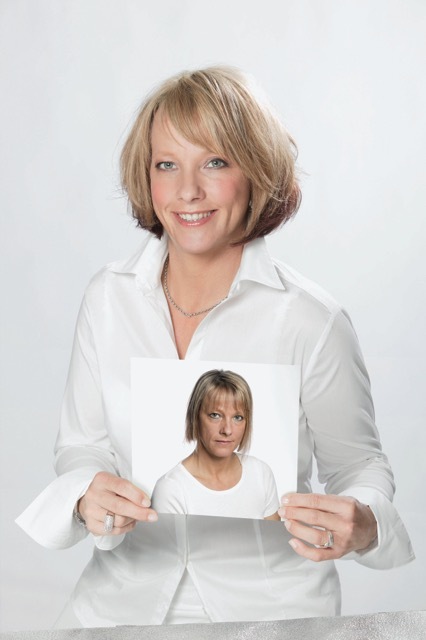 Even in cases with serious hair loss and bald spots, an individual can receive perfect hair volume with Hairdreams. The client’s own hair is supplemented and filled in with the highest-grade, hand-selected 100% real human hair procured from all over the world and adheres to strict ethical principles. This hair matches the client’s own hair in terms of color, length and structure, creating an absolutely natural-looking result. Most importantly, the integration process is gentle and non-damaging. The additional hair feels like one’s own, unlike other hairpieces and wigs. MicroLines will not set limitations to one’s normal lifestyle and the additional hair volume is indistinguishable from the client’s natural hair. The MicroLines method is ideally suited to give people with thin hair in the crown area their natural hair fullness back, even with advanced hair loss. 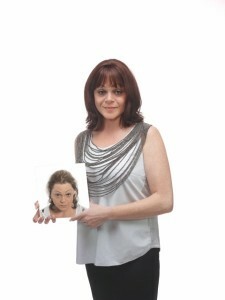 The MicroLines method integrates a micro-fine, virtually “invisible” hair net into the client’s existing hair. A special Bonding ring, made from a unique crystal polymer material, is gently and durably attached and integrated into the client’s hair. The MicroLines System is worn continually with periodic minor adjustments. Additionally, it is perfectly adapted for each client’s distinctive situation including specific hair problems such as bare spots. The Hairdreams HighLines gives very fine and slightly thinning hair significantly more volume in the crown area. This is done with micro-fine, invisible threads with Hairdreams Highest-grade hair strands attached. HighLines is attached to the crown area via the Bonding ring technique and integrated into the client’s own hair. Additional benefits include different color strands that can be chosen in order to achieve attractive color effects such as highlight or lowlights. The innovative TopHair System by Hairdreams is ideally suited for fine and thin hair in the crown area. Due to its special construction, it works especially well for styles with longer hair on top, or if the client desires an exact parting. It is made of an innovative, breathable high-tech mesh with Hairdreams supreme quality hair attached. The TopHair is then attached by a bonding ring and integrated into the client’s own hair at the crown. The supplemental hair inconspicuously blends with the client’s hair and results in wonderfully soft and natural hair styles that have a distinguishable parting.